Downtown Sault Ste. Marie Welcomes Northern Harvest Creations | Downtown Sault Ste. Marie, Michigan! Abbie VanSloten, born and raised in Sault Ste. Marie, Michigan recently opened Northern Harvest Creations at 411 West Portage Avenue across from the Soo Locks. Abbie and her father Dane Wallis are passionate beekeepers and have been gaining positive attention for their local honey products. 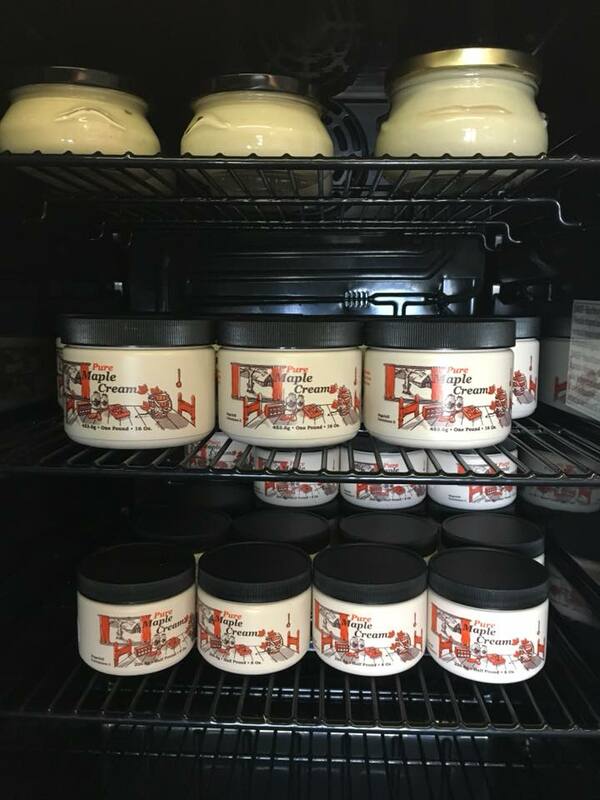 Abbie’s dream was to establish a unique, shop featuring high-quality products, and Northern Harvest Creations is exactly that. 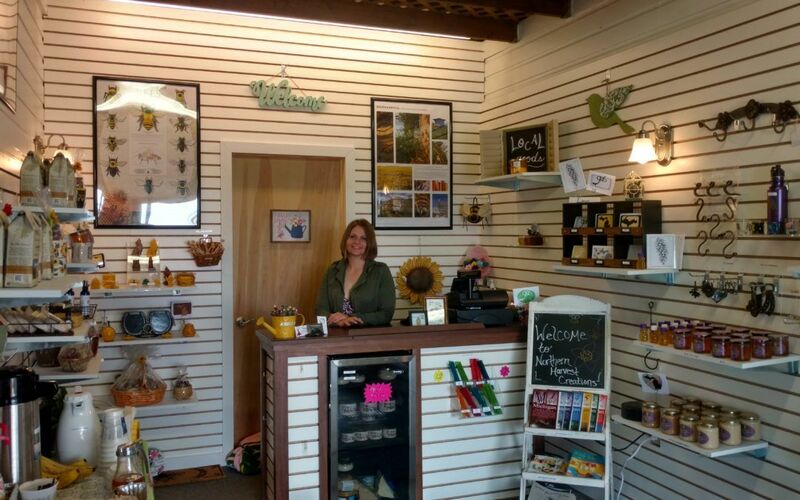 Her shop features different varieties of honey and honey-related products, as well as other local products such as maple syrup cream, infused syrups, coffee from Superior Coffee Roasting, and unique, locally crafted metal art. She also carries 100% beeswax candles, lavender products, and a great selection of postcards. Northern Harvest Creations is “The Honey Store with a Little More,” and is truly a great place to stop and shop. Visit Abbie between 10am and 6pm at 411 W. Portage, just next door to Long Ships Motel and Zak’s Kandy Haus. Make sure to follow Northern Harvest Creations on Facebook at https://www.facebook.com/pg/Northern-Harvest-Creations-1952176228432118/photos/?ref=page_internal!